Intensive driving courses mean compacting long hours of practice into few, short hours. It is important to those who have little time to spare and are in a hurry to get their driving licence. People require intensive driving courses for various reasons including needing the skill for a new job. Whatever the reason, intensive driving courses should be taken at the best driving school in Greater Manchester area. At Suja Driving School, we offer intensive driving crash courses in Ancoats. We ensure that regardless of your reason for intensive lessons, you can get maximum value for your time and money. 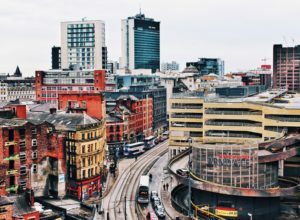 Our intensive driving lessons in Ancoats are strategically developed to suit people with different levels of driving experience and needs. We make sure that the crash courses are effective for your learning capability and worth the time and effort. Intensive driving lessons are one of the fastest ways to learn driving in Ancoats city. A lot of Suja driving school students go for the intensive driving lesson packages. It is highly beneficial and promotes students enthusiasm. We offer you experienced patient and professional driving instructors that will make your lessons highly effective. 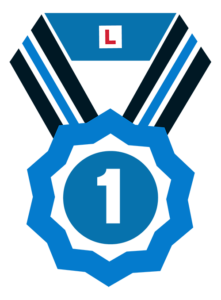 Their goal is to teach you how to drive like an expert in the shortest possible time. Suja offers some perks with these packages to make the driving lessons even more pleasurable. We are determined to help you become a confident driver and pass a driving test by relying on your learning. Suja offers cheap crash courses in Ancoats to increase convenience and boost your motivation. We recognize that some people usually undergo stress and pressure during a driving crash course. To help you overcome these limitations, Suja ensures that everything is tailored to your needs, preferences, and convenience. We offer a feasible time for learning that will promote discipline and accelerate your learning capability. Our instructors are perfectly suited for intensive lessons and work to guarantee that you are fit for a driving test or your role on a new job. 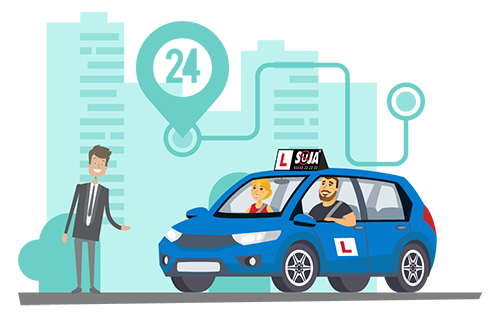 Suja Driving School puts several things in place to help you fulfil your dream of learning to drive within a few weeks. We start by offering cheap crash courses in Ancoats area which puts you at ease and relieves some part of the pressure commonly associated with a crash course driving lesson. We proceed to provide you with the best intensive driving instructors in Ancoats. These persons are not your regular instructors but are specifically trained and experienced for such lessons. Our instructors will offer effective lessons that suit your learning capability, driving experience, and needs. We ensure that you are not lacking any significant lessons available to those who do not undergo a crash course. Suja is confident in its driving lessons and guarantees that you can become an expert driver in only a few weeks. Your lessons will begin on suitable roads and quiet places while building your skills of anticipation, awareness, and planning. We develop challenges to make you a safe and confident driver.